Some of those "first signs" appear in today's Arabic-language news reports (with pictures) of Hamas fighters out in public yesterday in the PA-controlled West Bank city of Jenin, taking part in a memorial service for another deceased terrorist. Believe me, brothers, whoever thinks that Israel will give us anything is deluding himself. And why would they give us anything? 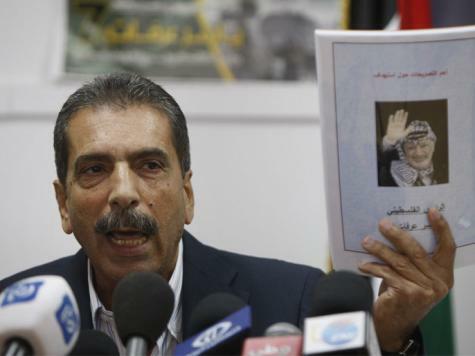 The Palestinians are divided, and the Arabs are weak. Any negotiations that are not based on a position of strength will not get you anything from the enemy... But let me tell you, Jerusalem needs thousands of martyrs. If we live to see the day, and you become the leaders of the future, mark my words: It is impossible for Jerusalem to be restored to us without thousands of martyrs. Anyone who thinks that America will restore Jerusalem to us is mistaken. 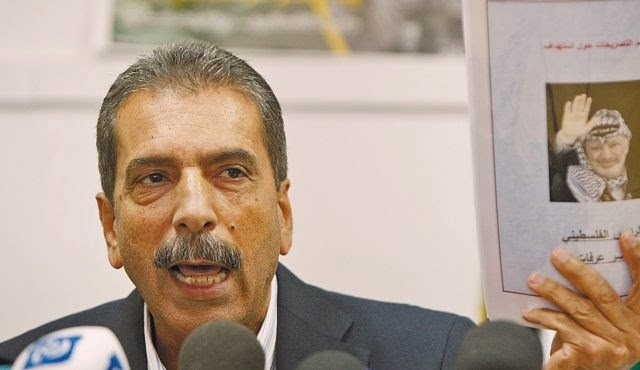 Tirawi made his name as an Arafat confidant in the bloody days of the early 2000s when he was head of the Palestinian General Intelligence Service in the West Bank and known to be "orchestrating terrorist operations against Israel". 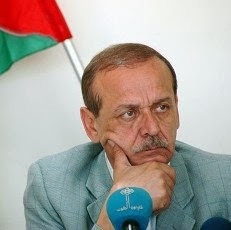 This message is brought as yet another reminder of what's at stake when convicted terrorists, who play a central role in the PA leadership's narrative, are released from prison without any regard for the length of the terms to which they were sentenced by the courts and the legal justice system.